Scamwatch is warning people not to be caught out by holiday season scams. Scamwatch is warning people to be careful about being caught out by holiday season scams with Canberrans already seeing a big increase this year in losses to online shopping scams. ACCC Deputy Chair Delia Rickard said the three common holiday season scams people should look out for are online shopping scams, travel scams and parcel delivery scams. “Scammers will take advantage of special days or major events like Christmas to fleece people of their money or personal information,” Ms Rickard said. So far in 2018, Canberrans have already lost nearly $72,500 from online shopping scams – an increase of 72 per cent over 2017. Canberrans have also made numerous reports to Scamwatch about the other two scams. Scammers will set up fake online stores or post goods for sale in buy-swap-sell groups or online classified sites to trick people into buying items that don’t exist. ACT residents made 247 reports on this scam in 2018, which was an increase of 27 per cent over 2017. Scammers trick people into believing they’ve won a holiday or scored a really good deal on a travel package, like a cruise. Unfortunately, the prize or the cheap accommodation is phoney. In 2018, ACT residents made 52 reports about this scam. Scammers may ask you to print off a label, do a survey, claim a prize, or view the status of your delivery by clicking on a link or downloading an attachment. Some scammers may even call or text with claims about an unsuccessful delivery. These scams are aimed at getting people to download malware onto their computer, or give up their personal information. ACT residents lost $6,145 to these scams in 2018 – with 52 reports made. Ms Rickard said the key to avoiding a scammer’s con these holidays is a healthy dose of scepticism and research. “We love snagging a great deal online for a loved one’s Christmas present and the idea of a bargain holiday is perfect for many after a long year. But don’t fall for it,” Ms Rickard said. “Be sceptical about an online store you haven’t used before. Do some research to see if they’re legitimate and don’t be fooled by big discounts. “With travel deals, call the accommodation provider directly, for example, the cruise line or hotel, to check if the deal is legitimate,” she said. “If you see a seemingly great deal on an accommodation rental website like Airbnb, make sure you only communicate and pay through the official site to avoid getting stung by a fake listing. “We’re all expecting parcels this time of year but be careful about online links and never download attachments. “If you’re wondering if a delivery notice is legitimate, check the tracking number at the Australia Post or other delivery company website, or call them directly using a number you find from an online search or the phone book. Ms Rickard said that Scamwatch has also seen a massive influx of reports and money lost to tax scams. In 2018 Scamwatch received 561 reports of these scams from ACT residents and $36,227 was reported lost. 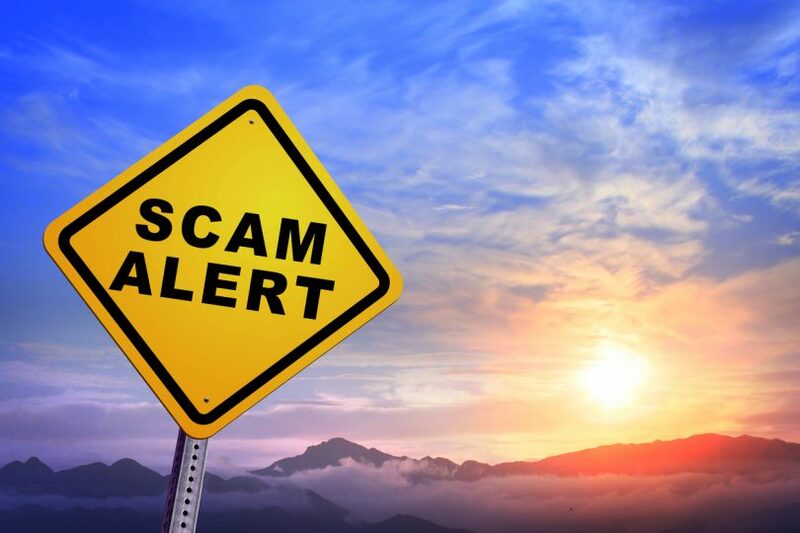 “This isn’t a usual holiday season scam, however a lot of people are getting calls from scammers pretending to be from the tax office or the police and threatening them with arrest over unpaid tax debts,” Ms Rickard said. Further information about scams is available at www.scamwatch.gov.au. 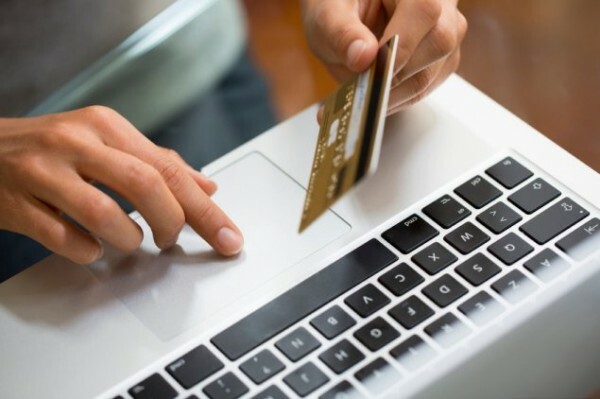 Have you come across an online shopping scam? Let us know in the comments below.